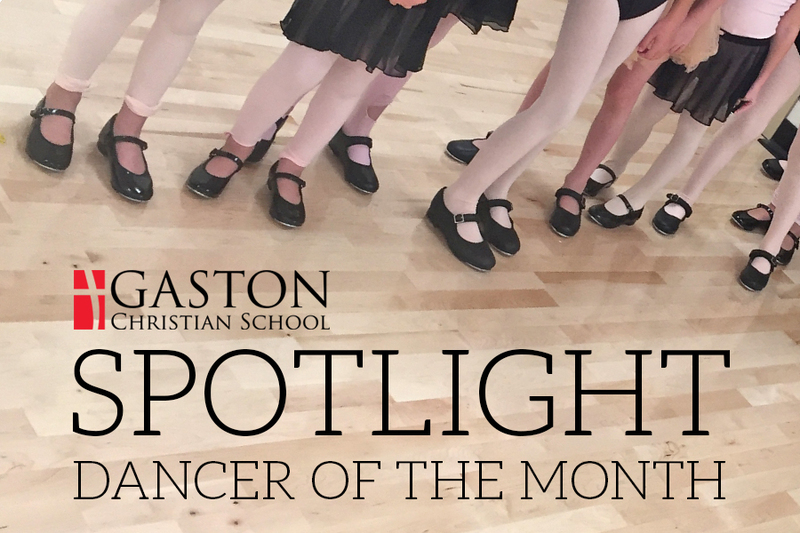 This is Claire Garrity our Dancer of the Month. 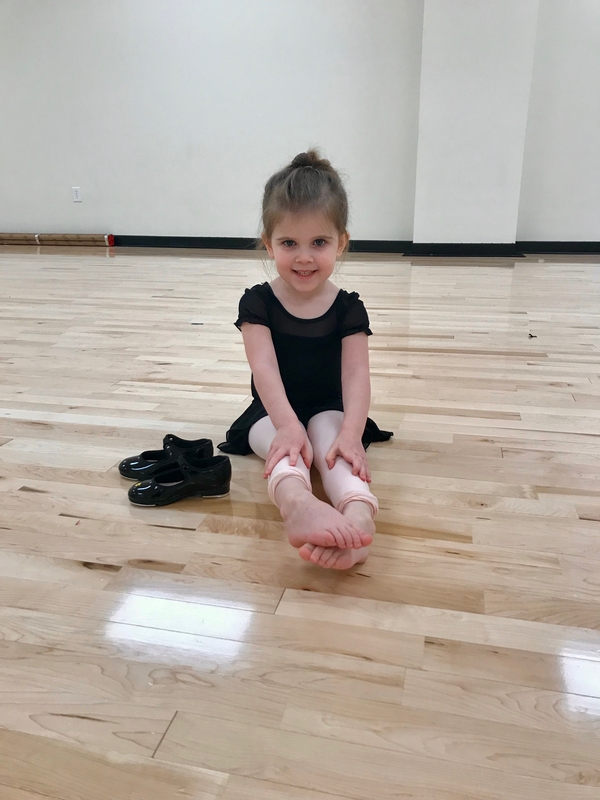 She is the daughter of Sean and Katie Garrity and is in Ms. Melton’s class. 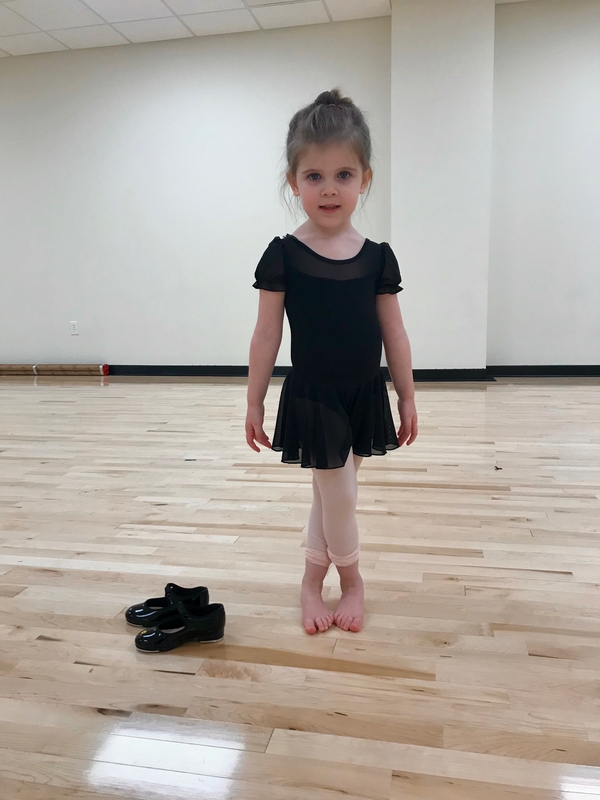 She is in three and four-year-old class and this is the first time she has taken dance lessons.